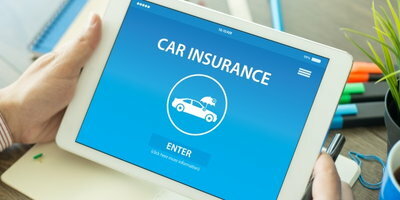 Because many credit-challenged borrowers are working within a tight budget, when they finance a new car – something that's becoming more and more common in today's lending climate – one lending product they should consider is gap insurance. To understand why, you have to realize that until the loan contract is paid in full, any vehicle being financed still belongs to the lender. This means that if a vehicle under contract is involved in an accident – other than a total loss – the required full coverage car insurance will pay for the repair of any damage (possible less a deductible). 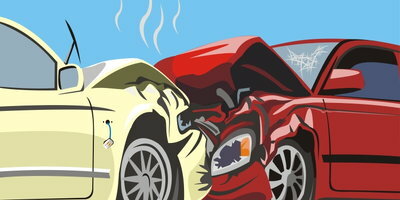 But at the same time, if the vehicle is declared a total loss, most insurance companies will only pay out its cash value at the time of the accident. If the vehicle is new or nearly new, this often presents a problem – especially if the down payment was less than 20 percent. 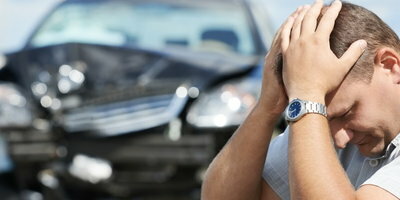 According to Edmunds.com, the average new vehicle loses 11 percent of its value the moment it leaves the car lot. At the end of the first year, that same vehicle will be worth just 81 percent of its original value. 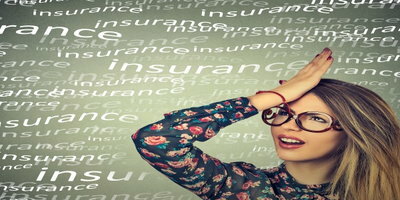 So unless the down payment amount was 20 percent of the vehicle's value, in the event of a total loss the payout from the insurance settlement could be hundreds or even thousands of dollars less than the remaining loan balance. 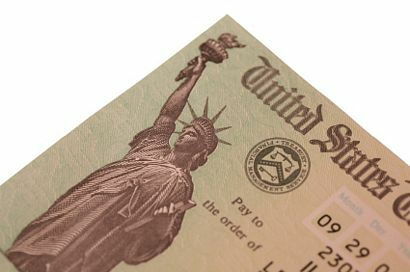 When this occurs, payments on the loan must continue until the remaining balance is paid in full – unless the vehicle is covered by gap insurance. That's because gap insurance is designed to cover the difference between the actual cash value of a vehicle and the amount owed to the lender (less any deductible amount). 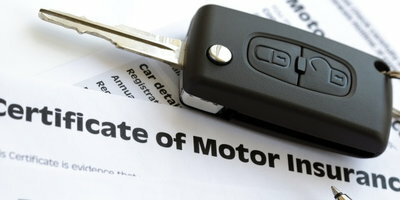 Credit-challenged car buyers, especially those on a tight budget, should seriously consider automobile gap insurance when their annual mileage is above average, the finance term is over 60 months and the total down payment is less than 20 percent. 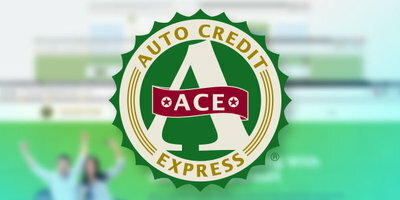 One more thing to consider: Auto Credit Express specializes in helping applicants with tarnished credit find dealers that can give them their best opportunities for approved auto loans.